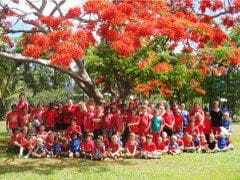 Red Tie Gala Night in Mackay. 3 Course Meal with drinks on arrival. Cash Bar available during event. 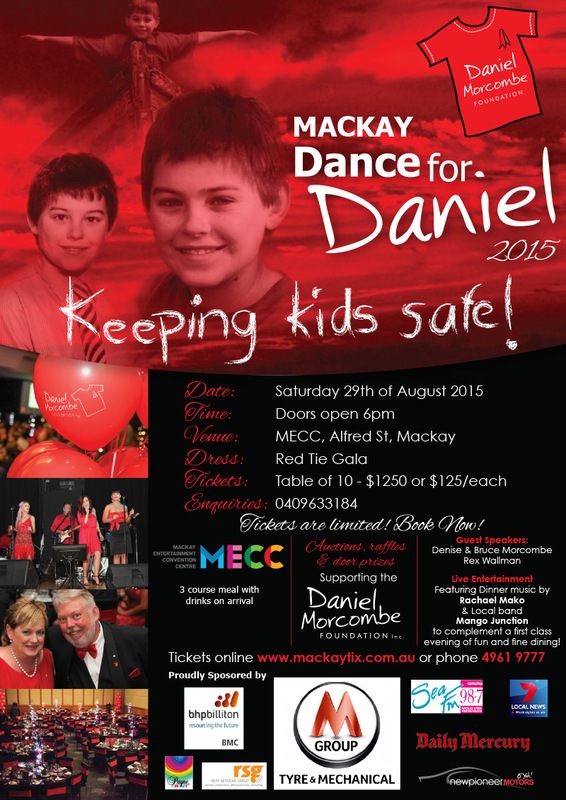 Auctions, raffles and door prizes supporting the Daniel Morcombe Foundation. 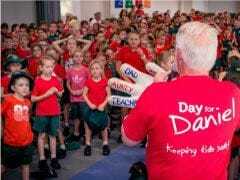 Guest Speakers Denise & Bruce Morcombe, and Rex Wallman. Live entertainment by Rachel Mako and local band Mango Junction. This will be a great night of fine dining and fun. Limited tickets available make sure to book your tickets or table now!